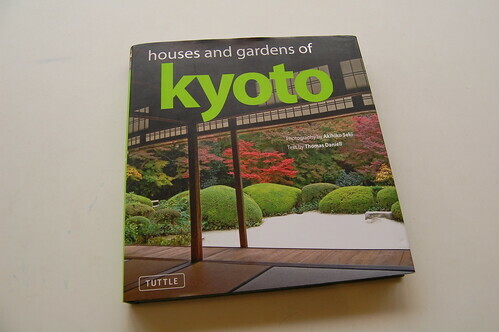 Do you like the architectures or gardens of Kyoto? One of the reason I’m living in Kyoto is that there are a lot of wonderful gardens in Kyoto and I can go there very easily by bicycle. The time when I look at the garden from the veranda of the temple is my best way of relaxing. The Kyoto gardens are completely unitized with the nature such as the mountains rise on the back, the kites flying in the sky and other elements. I really like them! This time I’d like to introduce one great book, “Houses and Gardens of Kyoto”, and its launch at Kyoto Handicraft Center on September 9th. The author Thomas Daniell and the photographer “Akihiko Seki” will talk about their book in Japanese and English. 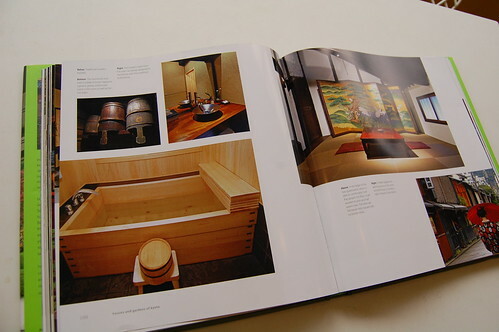 Of course you can get this book there, and enjoy other interesting books on the 5th floor of Kyoto Handicraft Center. 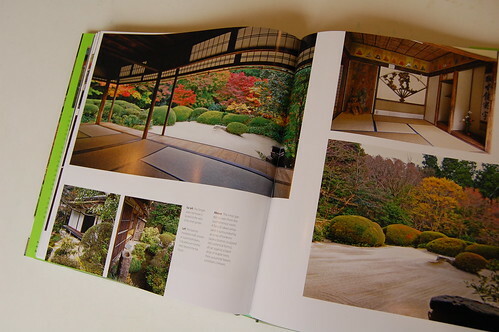 I’d like to recommend you get such a beautiful book introducing the Japanese culture for your souvenir. You can often read it, and remember the Japanese beauty. For the information about the book launch at Kyoto Handicraft Center, please check out GTK’s “Art s& Performances” !